On my travels I hear lots of different comments about coaching styles; what is good, what is bad and how if anyone says “stop stand still” they should immediately be deported to Jurassic Park. However, It isn’t quite as simple as that. There are a variety of different frameworks to help understand this further and the wonders of Google Scholar will help with more reading. The one I like specifically is that of Mosston and Ashworth (2002) which puts forward a continuum of styles from Command (Style A) at one end to Self-Teaching (Style K) at the other end. This doesn’t state that any one style is better or worse than another, just that they help facilitate different outcomes. The key to this is knowing why you are using a specific method to help the players. 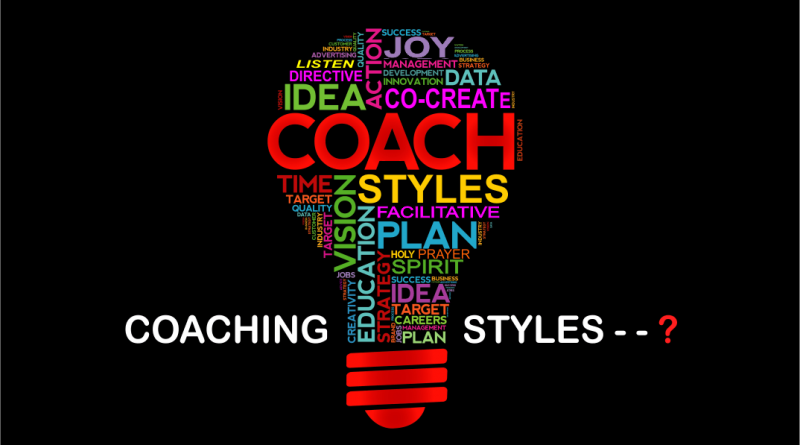 Command Style: All the decisions are made by the coach and the players are told what to do and how to do it. What’s it good for: Short-term development of technique (unopposed practices). Risk: Limited long-term ability to take this into games or retention of information. Guided Discovery: Coach decides where the learners are going to go and leads them towards the answer. What’s it Good For: Developing thinking skills and technical ability. Risk: Lack of knowledge by the coach in understanding what questions to ask and when. Divergent Discovery: Coach presents a problem and learners find their own solution. What’s it Good For: Enhance game understanding and technical ability plus social and emotional development. Risk: Lack of knowledge by the coach in understanding how to organise and structure this. Individual Programme: Coach decides content and learners plan and design the programme. What’s it Good For: Enhance game understanding and technical ability plus personal development. Risk: Willingness of coach to let go of the power and trust the players and players ability to do it. Therefore, if you are doing a game where you are looking to develop the decision-making and problem solving skills of the players, using command style is not going to be anywhere near as effective as another style further down the spectrum. Equally, if you are looking to develop creativity in a specific part of the practice, you will be better served using Divergent Discovery, where the players can head towards no specific solution but the teaching can allow them to find their own solutions to the problem posed. In summary, it really helps to plan your coaching styles at different times, but equally knowing your players is really important here too. I used to coach one lad that had autism and ADHD and he needed small chunks of information that were very clear and explicit. Asking loads of questions to him was just not going to work. All I will say in closing this entry is just beware, you stepping in to stop a practice to give a player the answer might just take away from the moment when they were just about to work it out for themselves! Not easy, this coaching lark….